Build Your Own Mobile App In 50 Minutes... Without Coding! We teach our students to read AND write, so why not teach them to use AND MAKE mobile applications? Learn to create your own mobile application without coding! I'm big on innovation of communication and how it can improve student learning. 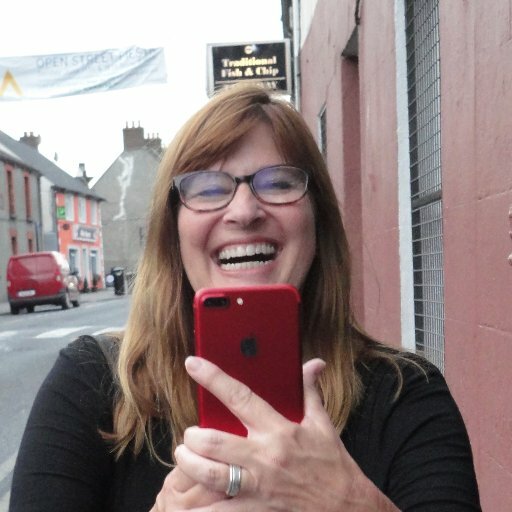 I'm a Google Certified Teacher & Education Trainer who loves to help other educators push themselves outside of the box we're all forced to work in.